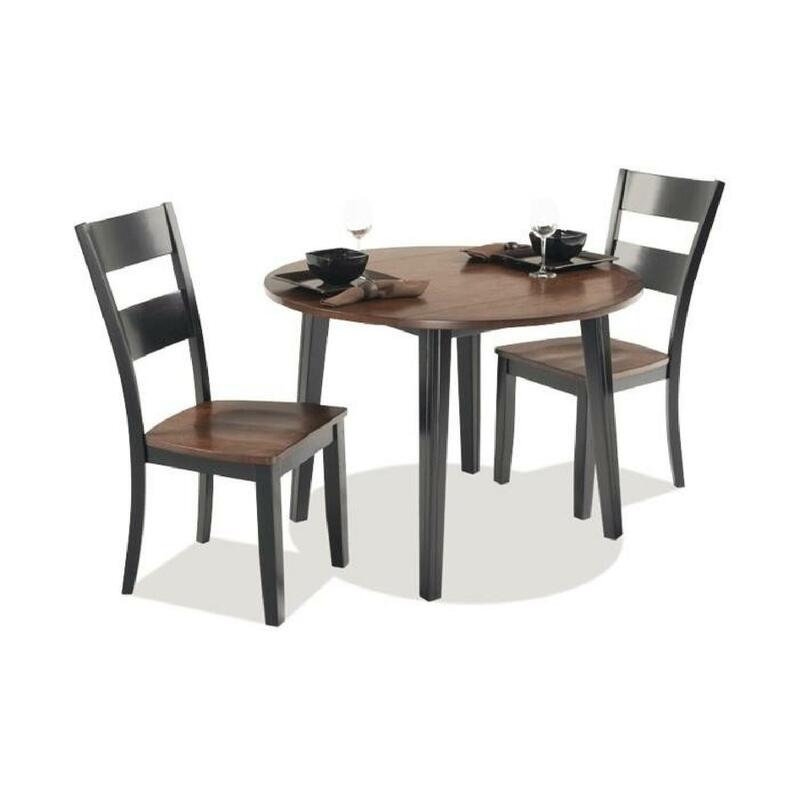 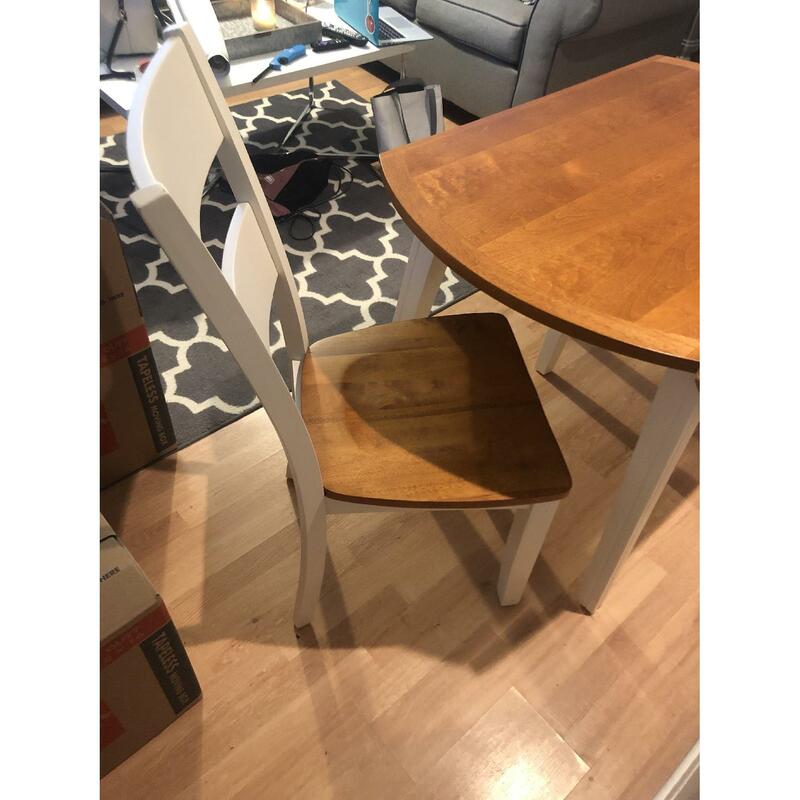 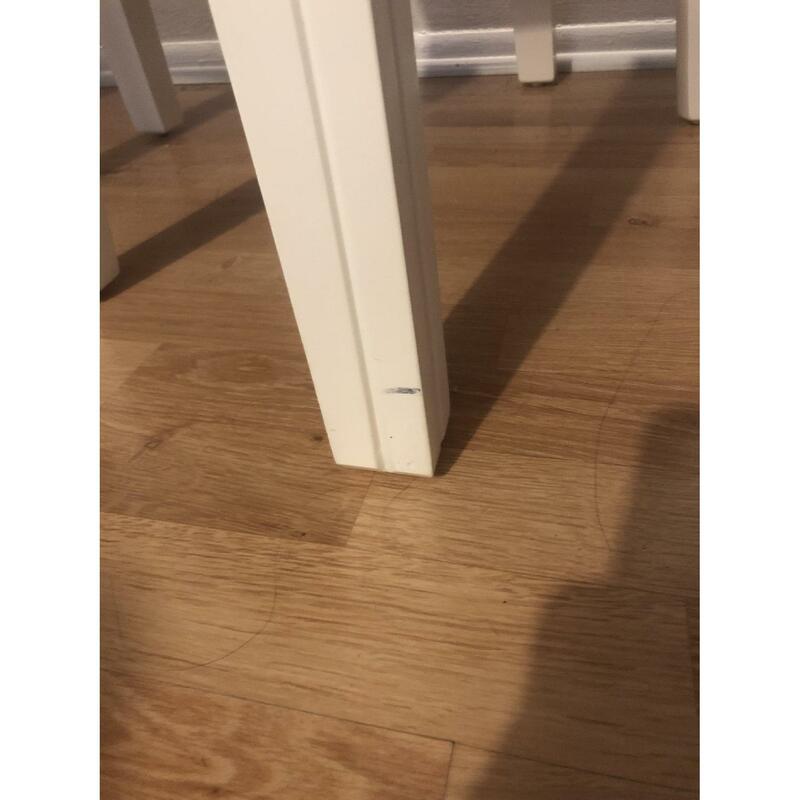 I am moving and cannot keep this table and chair set. 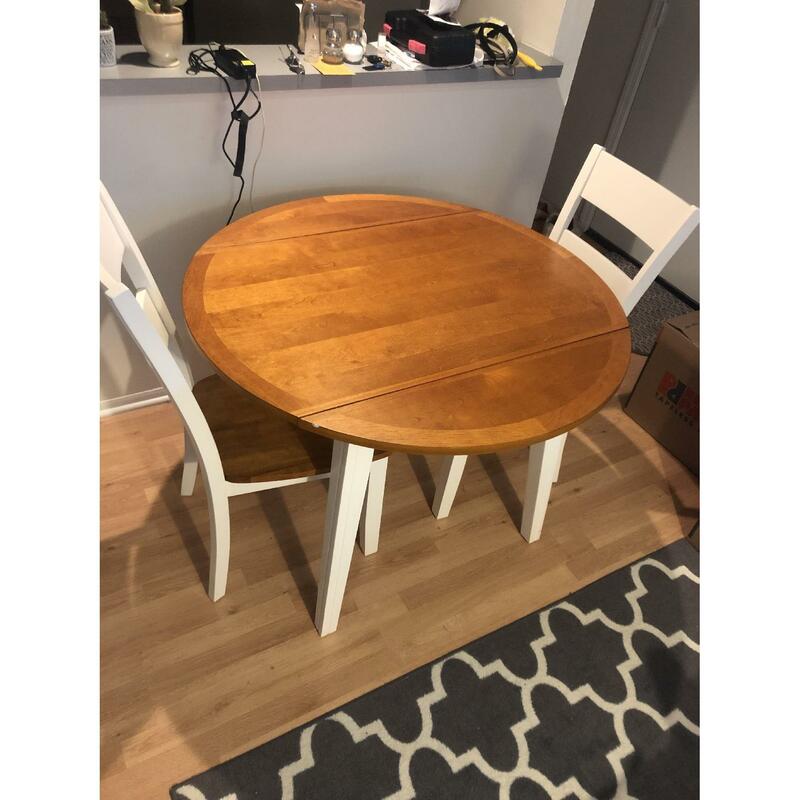 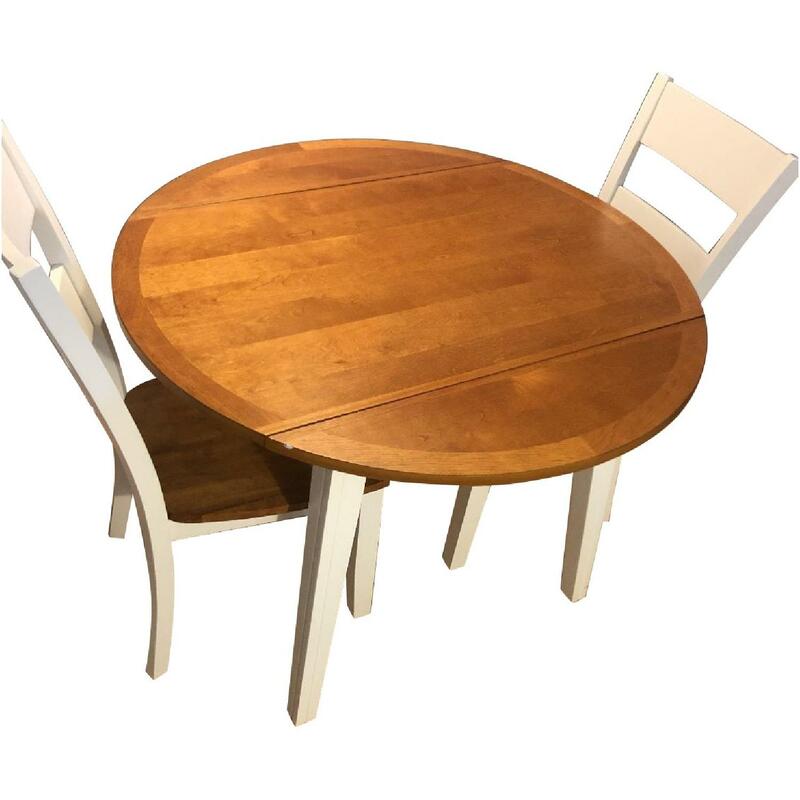 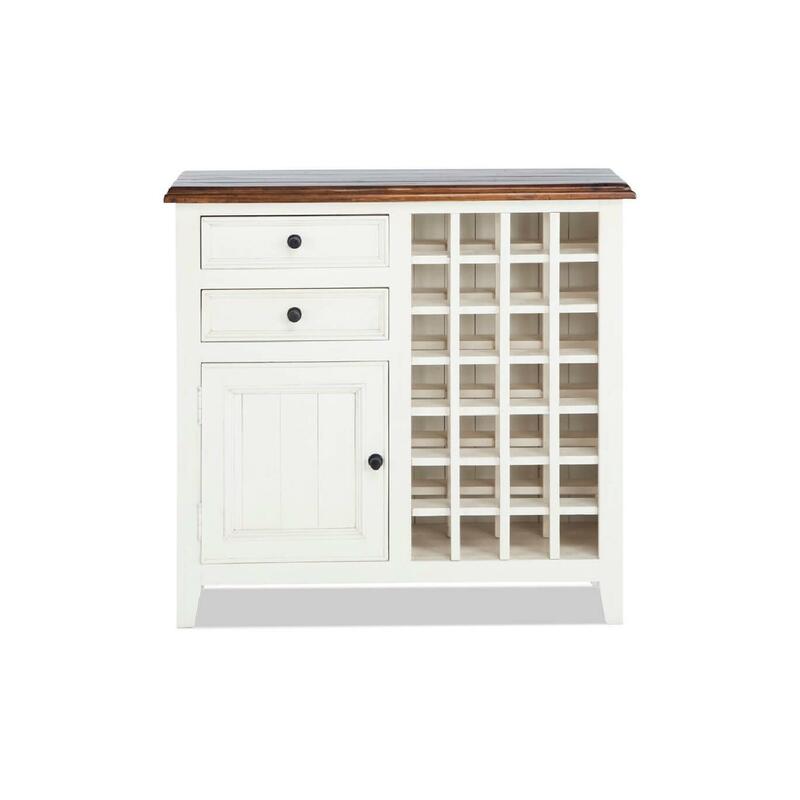 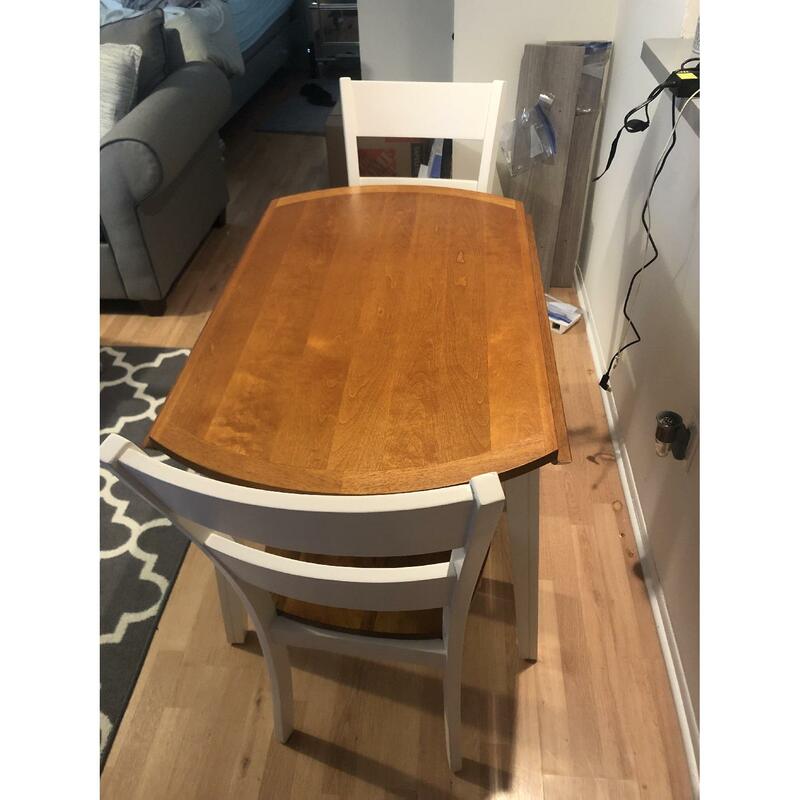 It is white with an oak table top! 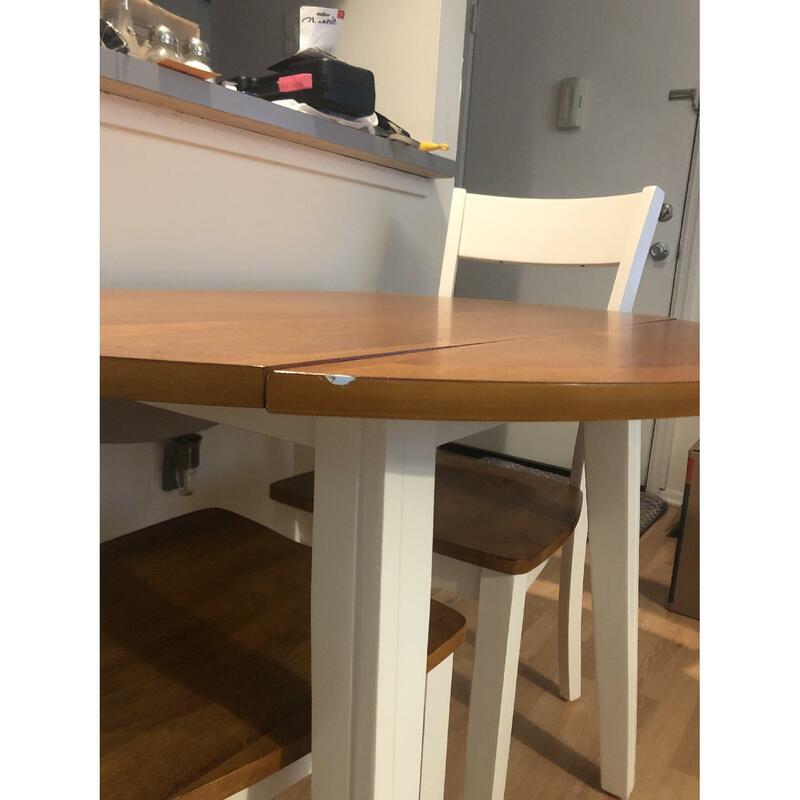 The sides of the table pull out so you can have more room as well. 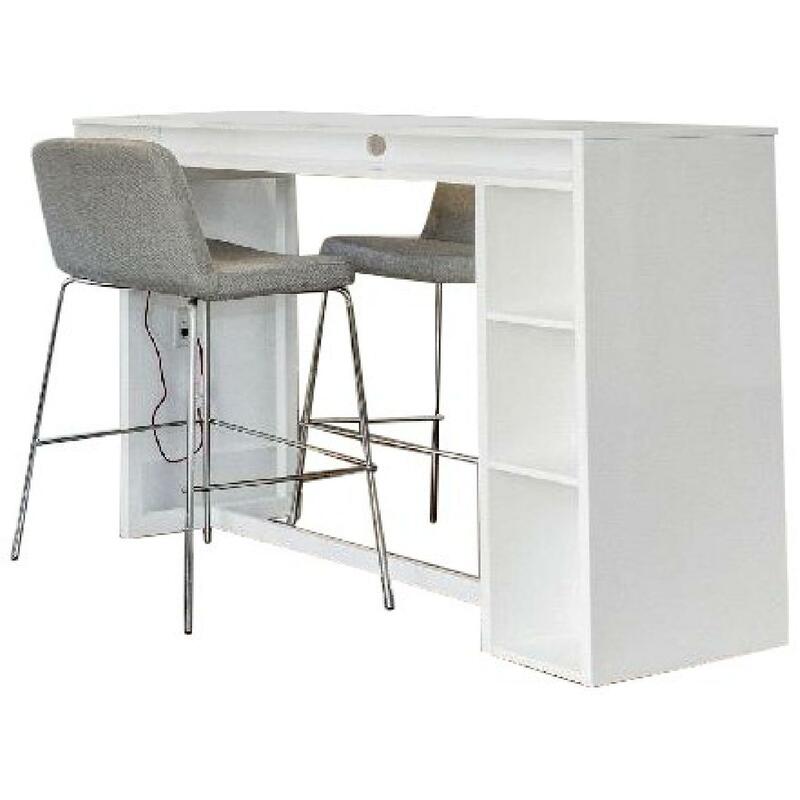 It's perfect for a studio or one bedroom apartment!